The Allianz Group is a global ﬁnancial services provider. Approximately 78 million retail and corporate clients in more than 70 countries rely on our knowledge, global presence, ﬁnancial strength and solidity. On the insurance side, Allianz is the market leader in Germany and has a strong international presence. Allianz is one of the world’s largest asset managers, with third-party assets of 1,438 bn euros under management at year end 2012. In ﬁscal year 2012 around 144,000 employees worldwide achieved total revenues of 106.4 billion euros and an operating proﬁt of 9.5 billion euros. 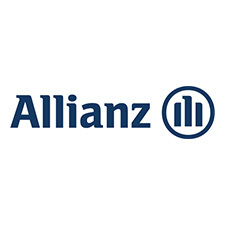 Allianz SE, the parent company, is headquartered in Munich, Germany.